Leadership is not something people are necessarily born with - it can be learned. 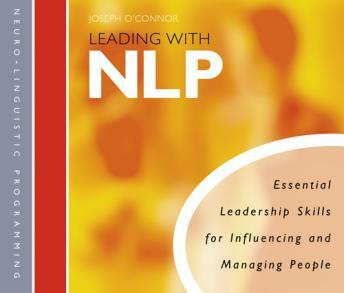 The most effective way to learn leadership is through the techniques of Neuro-linguistic Programming (NLP). NLP is a set of skills for psychologically influencing people (using body language, verbal techniques and other practical methods).